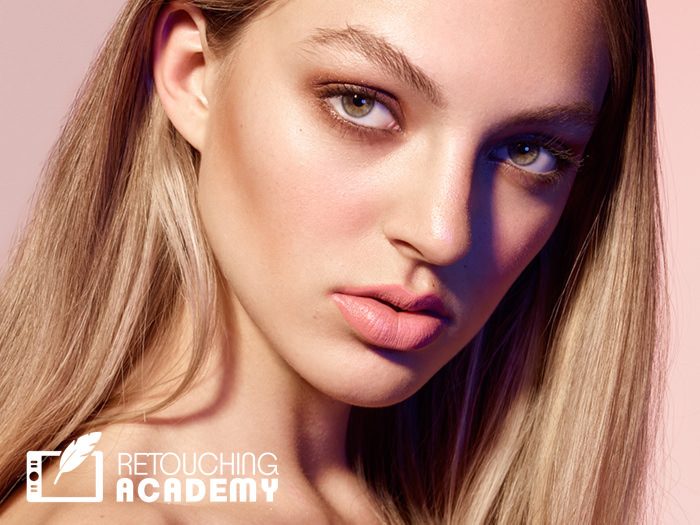 For this course we’ve joined forces with Retouching Academy to show you the ins and outs of one of the most important techniques in retouching – dodging and burning. This course serves as the basis for the sort of images we work on in the follow up Color Grading course. Throughout the course we’ll cover all the things you need to know about this fundamental technique and how to use it effectively to create images that are both polished and natural looking. Dodging and Burning is essentially the manipulation of luminosity (lightness and darkness) in order to refine skin, fabrics and other elements, as well as adding local contrast in order to create a more three-dimensional and eye catching image. While the concept of Dodging and Burning is fundamentally simple, the practical implementation requires a good degree of knowledge and practice. 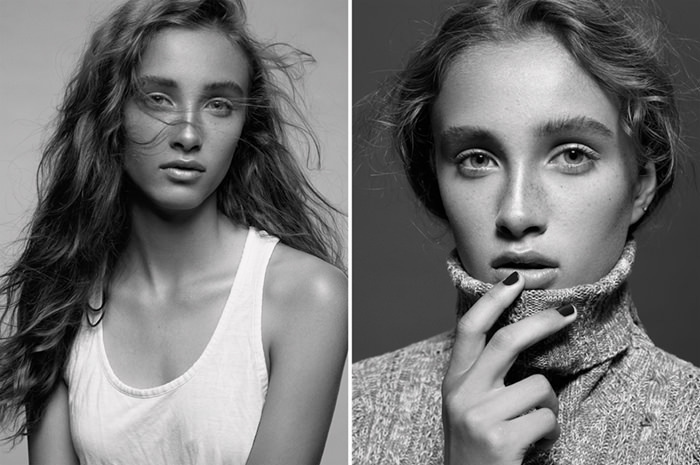 We’ll talk about some of the key situations in which D&B is useful and why it’s such a powerful tool for skin retouching in the context of portraits, beauty and fashion photography. We’ll look at practical examples across a variety of images and go beyond making luminosity changes to show you how to overcome resulting or existing color problems that dodging and burning leaves behind. Our goal when creating this course was to provide you with real-world, non-destructive retouching workflows to help you create beautiful, natural looking images and elevate your knowledge of D&B and retouching in general. Although D&B is considered a fundamental tool for retouchers, this is not a course for beginners, and thus requires some basic knowledge of Photoshop tools, layers and masks. Despite these pre-requisites we do present each concept from start to finish along with all the necessary layer and brush settings, so you can easily apply the same concepts to your own work. In addition to the videos you’ll receive a PDF guide along with the Dodge and Burn workflow actions used throughout the tutorial and high resolution, medium format practice files to work on. Be sure to also check out our Mastering Color Grading course also offered through Retouching Academy.